The premier medical and healthcare exhibition in the Eurasia region opens today in Istanbul at Tüyap Fair Congress and Convention Center. Now in its 22st year expoMED will celebrate it’s most international event to date with a a 40% increase in international brands who will exhibit. 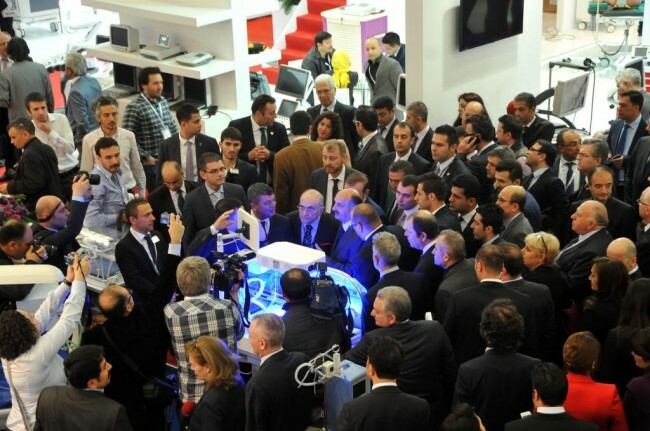 The focus this year for expoMED and co-located event labtechMED is clearly to internationalise what has in previous years been a largely Turkish exhibition, as high level international VIPs and Health Ministries are scheduled to arrive from Georgia, Iraq, North Cyprus, Shenzhen, and Batten Württemberg, Germany as well as VIP groups attending from Iran and Iraq for the first time. The new elite+ buyer programme has targeted 577 high profile senior healthcare decision makers from 20 countries including Albania, Azerbaijan, Bulgaria, Croatia, Georgia, Iran, Iraq, Kosovo, Macedonia, Northern Cyprus, Russia and Saudi Arabia, bringing the great and good of the industry to Turkey. The exhibition has additionally attracted interest domestically with the Turkish Ministry of Health attending the opening day, as well as a delegation of 57 high profile decision makers from State Hospital Unions in Turkey coming from over 40 cities. Owners of private hospitals and senior purchasing officers are registered to attend from Turkey’s medical facilities such as Florence Nightingale, Acıbadem, Memorial, Liv, Bayındır, Medical Park, İstanbul Cerrahi, Medicana Hospitals and Alman Hospital, and are looking forward to meeting with Turkish and international suppliers. 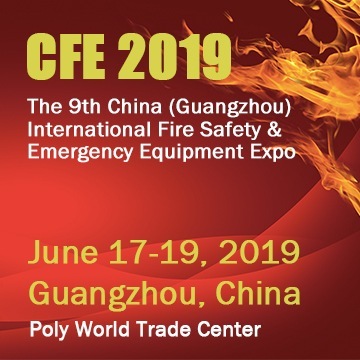 Highlighting the global nature of the event, China has taken the position as expoMED’s Inaugural “Country of Honor”, in recognition of their importance to the Turkish and International medical sector, their high quality products and their forward looking companies. Educational content will be provided daily between 2.30 and 3.30pm by the Italian Trade Commission, including success stories of regional cooperation between Italy and Turkey. With pre-registration for the event doubling, and international exhibitor numbers increasing by 40%, the show is reflecting the stunning growth of the healthcare industry, both in Turkey and the wider Eurasian region.